Am I cynical in thinking that he probably thought, "I'll make the one getting the kids off to school the dad and the professional the mom. 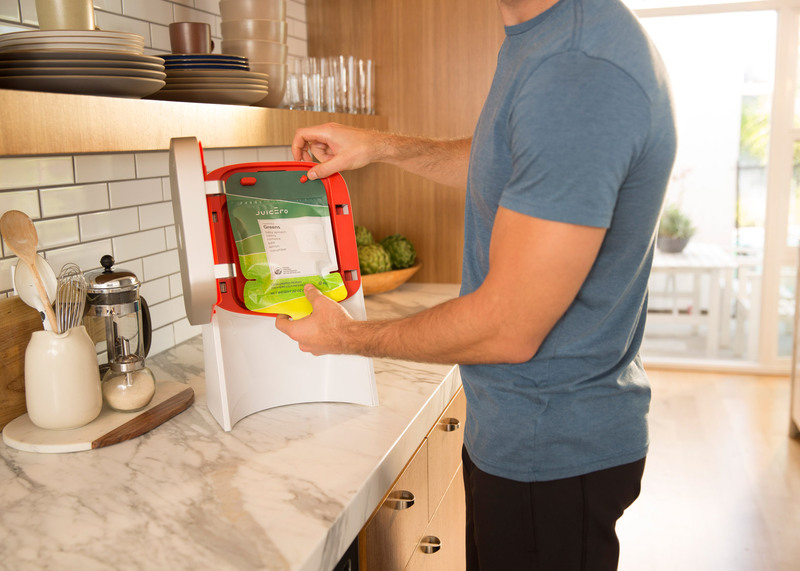 That will show how progressive Juicero is. That'll show them. Also, no WAY the mom is ever described as "frazzled," these days. Imagine he reversed the genders in those two paragraphs. He'd be crucified. Would you please explain the Math here…. A family of 5, two juice pouches per head, implies 300 pouches per month. Think about it. $2100 per month as juice budget (many articles are using the irrelevant capital cost of $400). And of course it was designed by Yves Behar, the one guy to make an uncomfortable Herman Miller chair. I guess what I'm saying is you adding cynicism to this endeavor is like spitting in the ocean. Yeah, the comments are awesome. Just read that one.